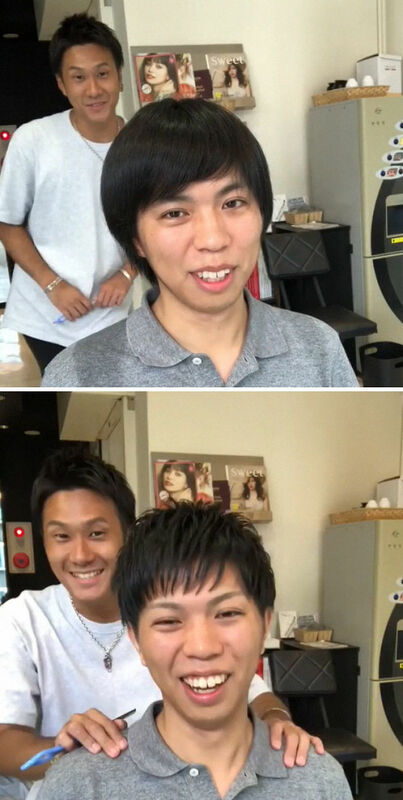 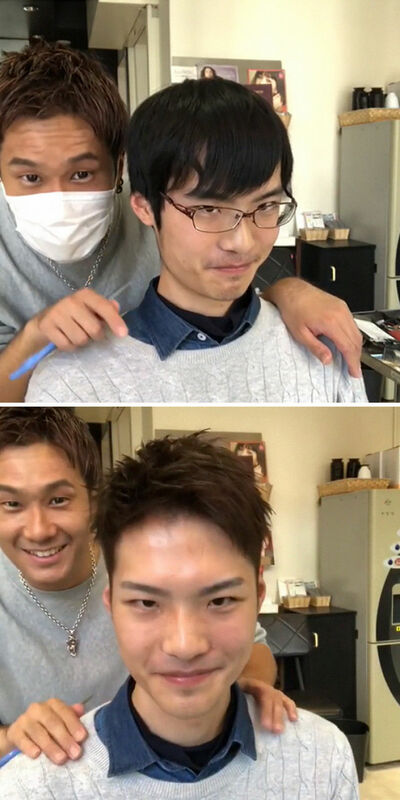 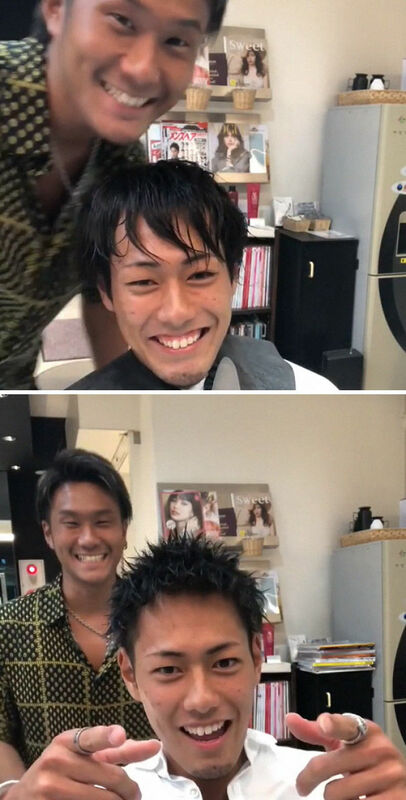 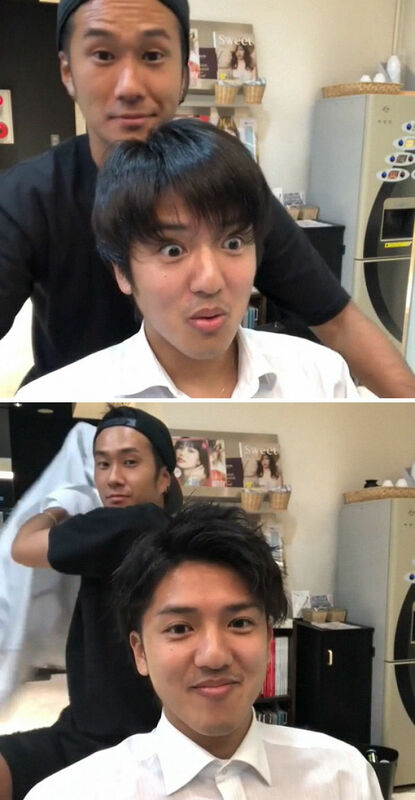 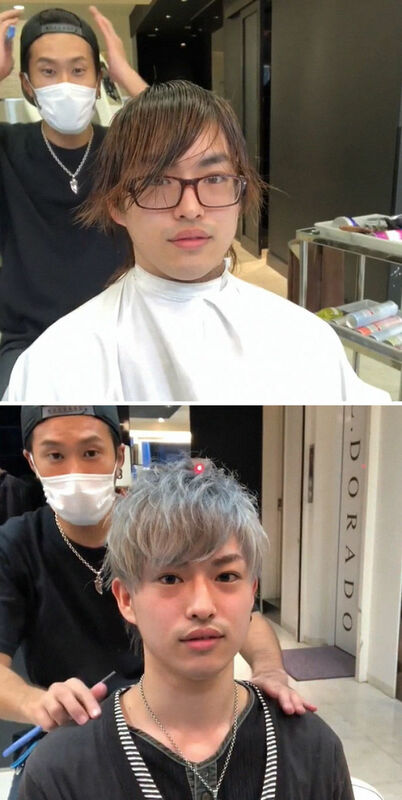 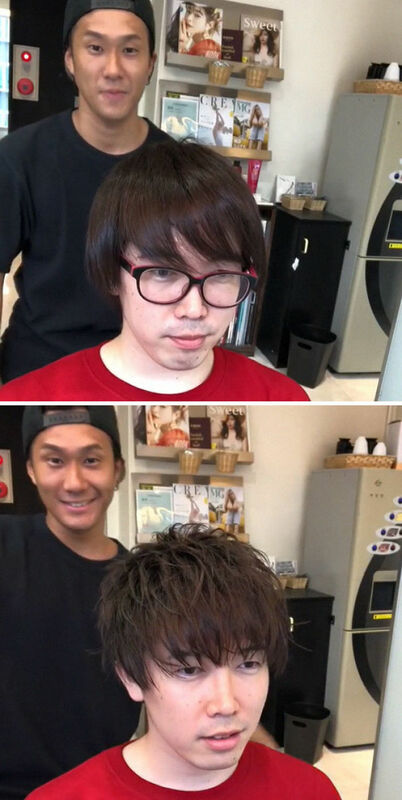 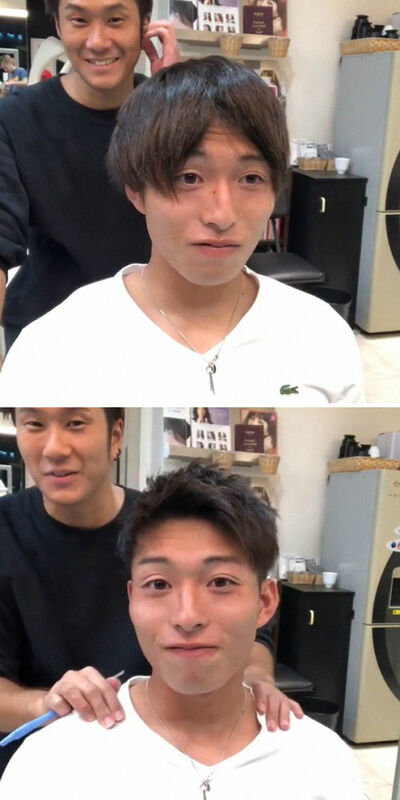 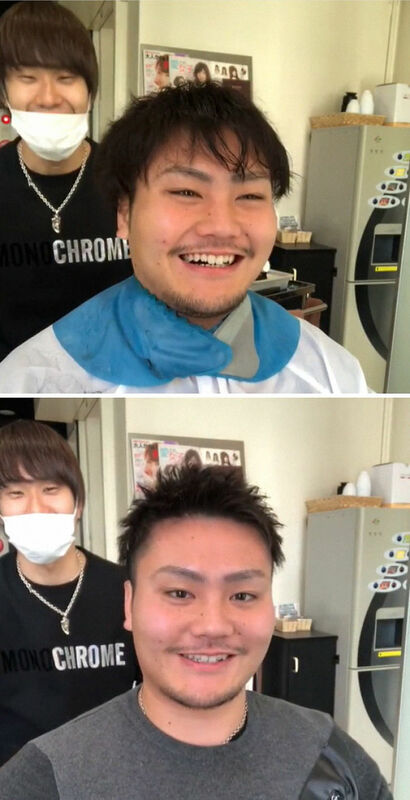 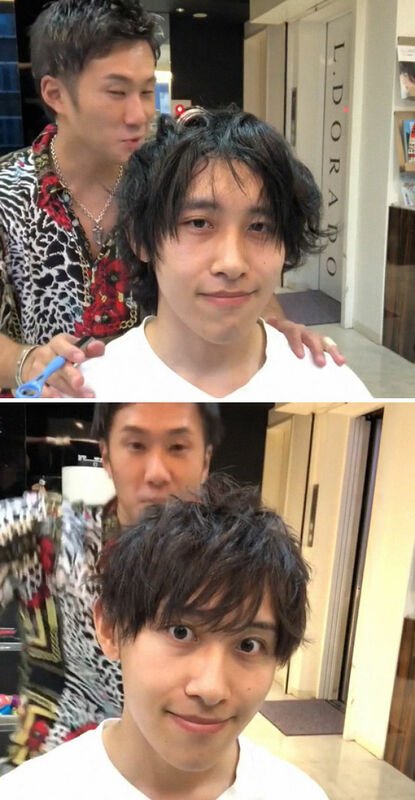 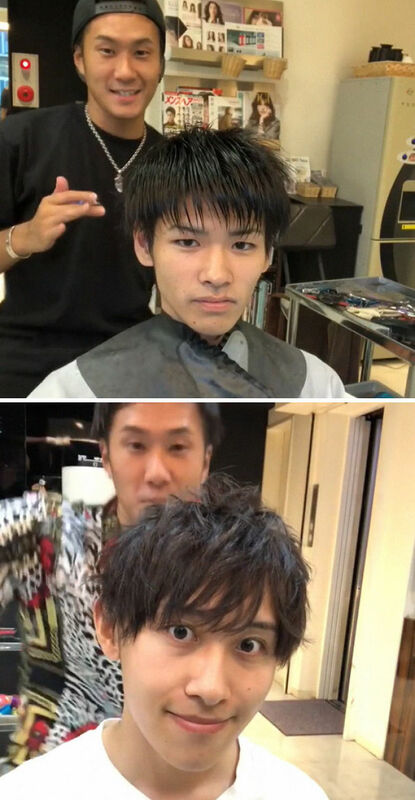 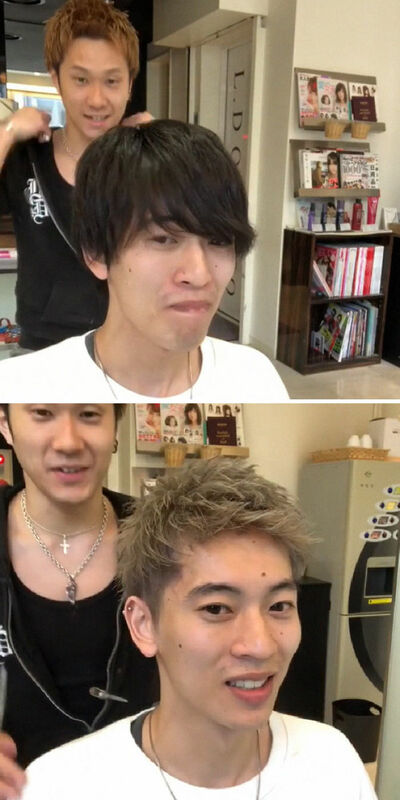 The barber’s name is Shou Otsuki and he works in a Tokyo hair salon called L. Dorado. 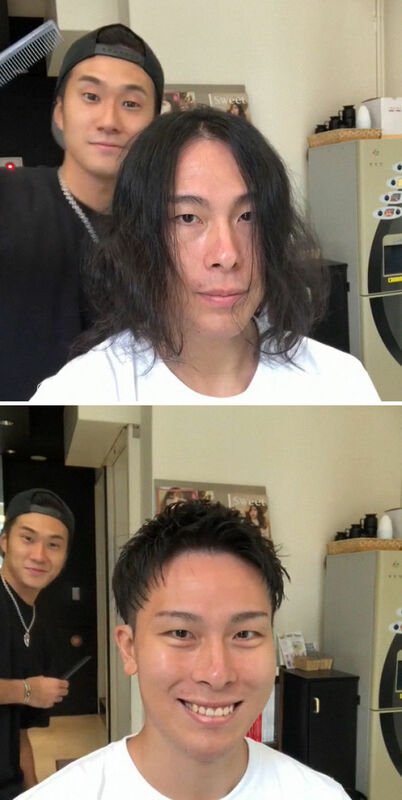 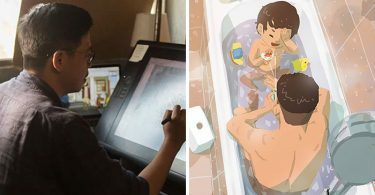 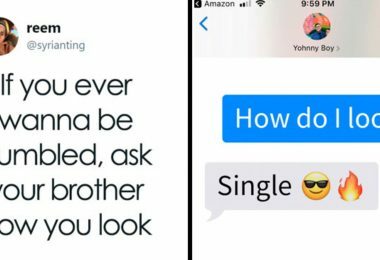 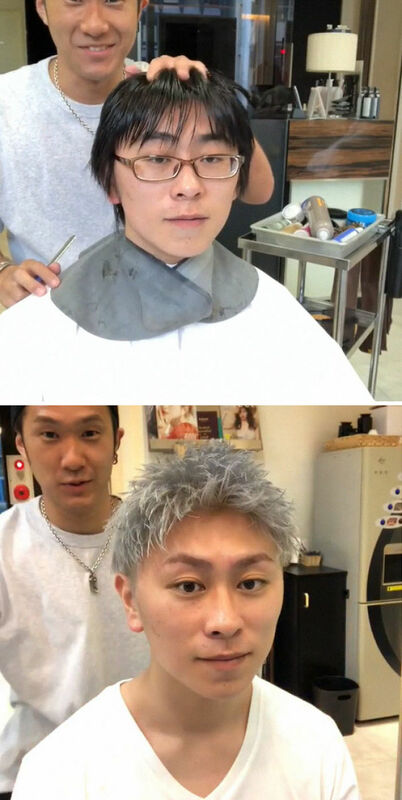 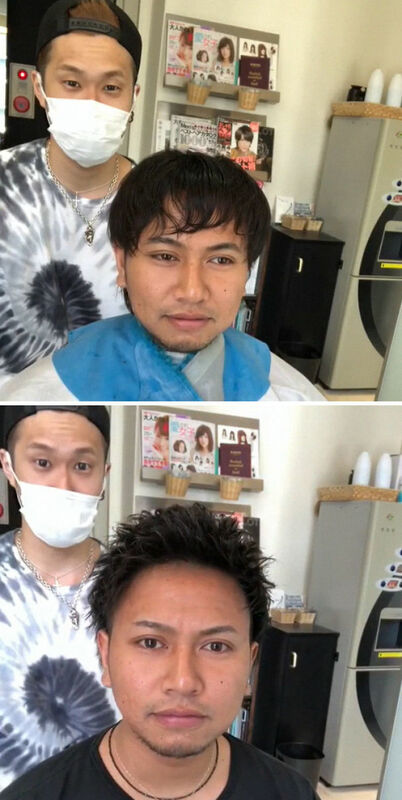 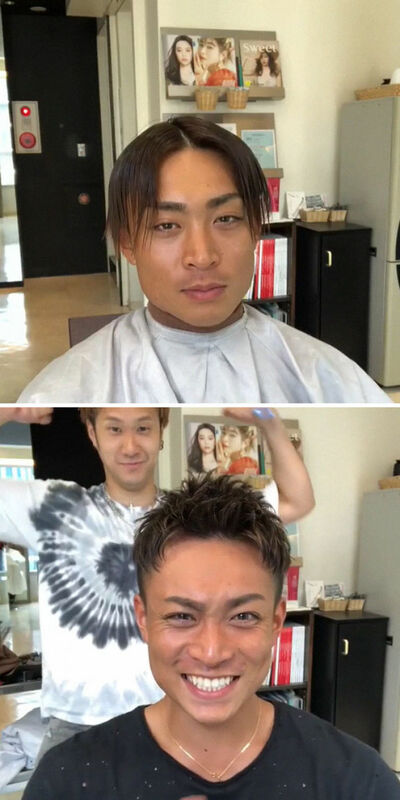 In his Instagram page, he shares all of the amazing makeovers he gives his clients and you’ll barely recognize them after their haircuts. 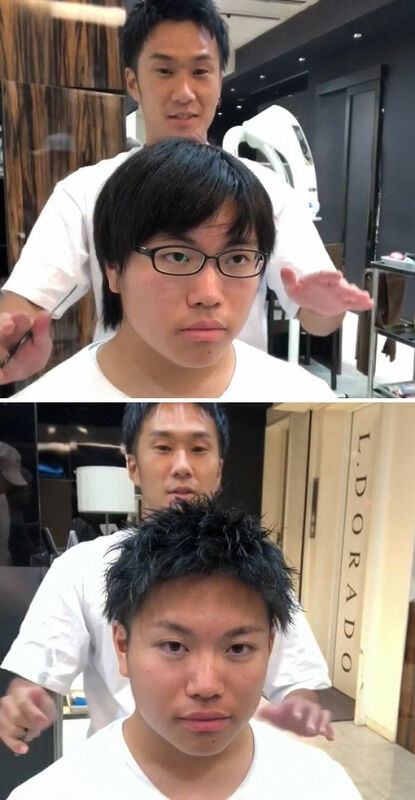 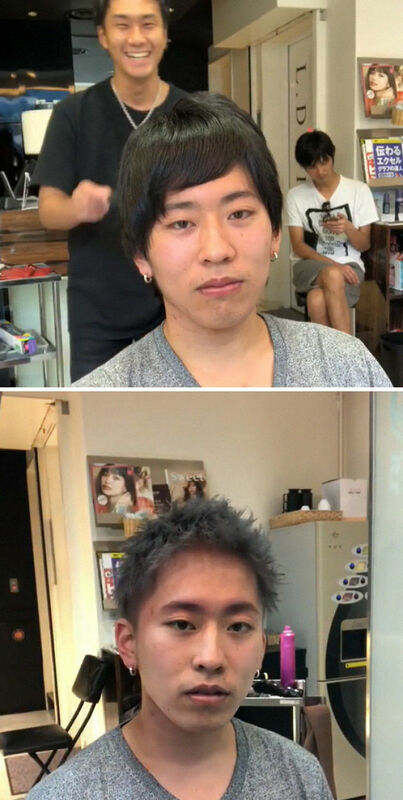 “I just want to make everyone look cool,” said the barber in an interview with Bored Panda. 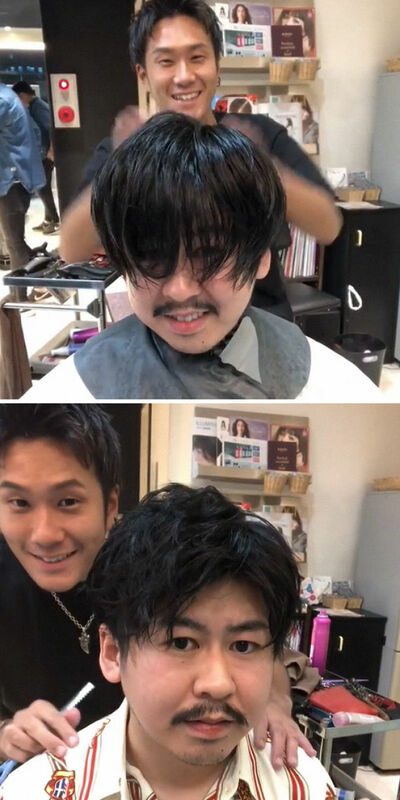 He suggests hairstyles based on his client’s facial shapes and what they’re like as persons. 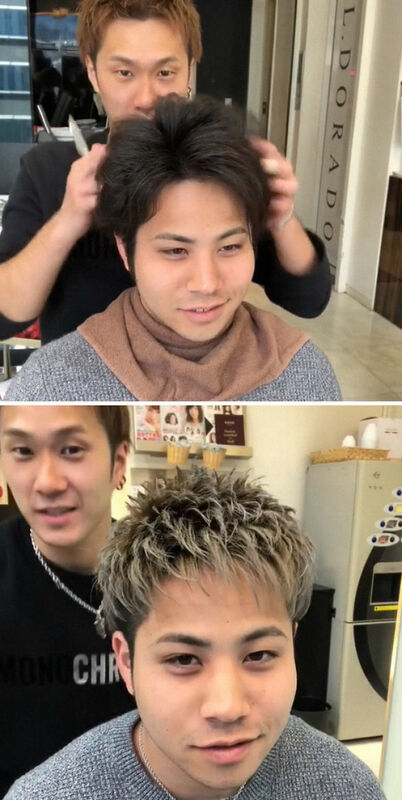 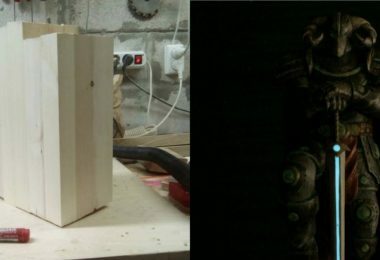 “I like to try to match the atmosphere,” says Shou. 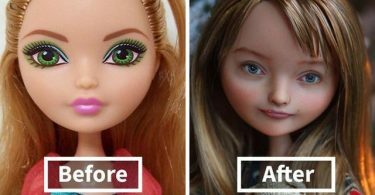 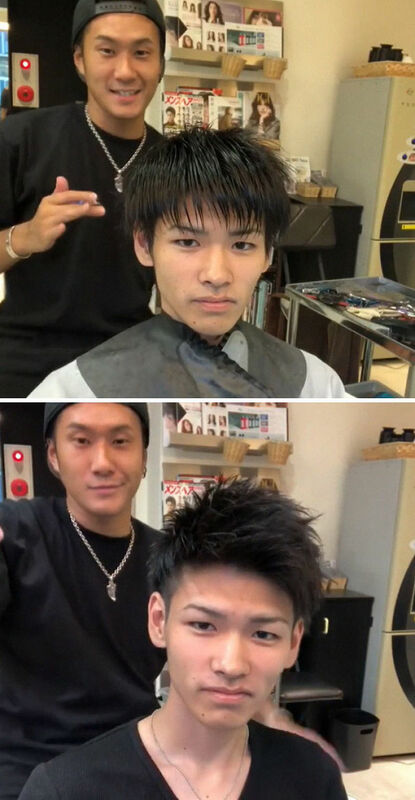 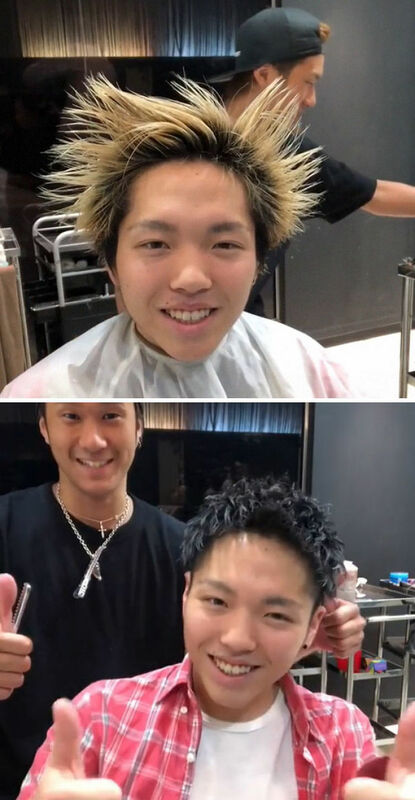 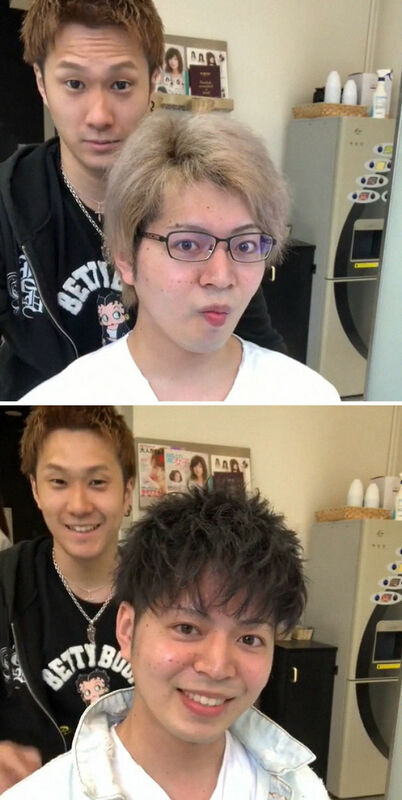 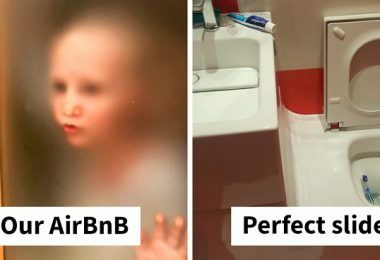 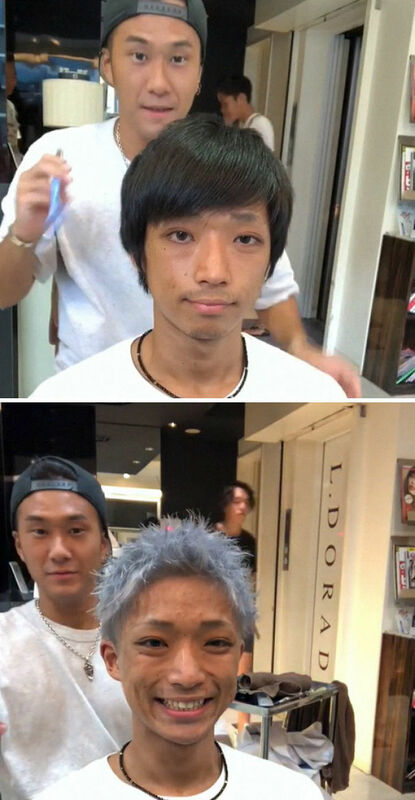 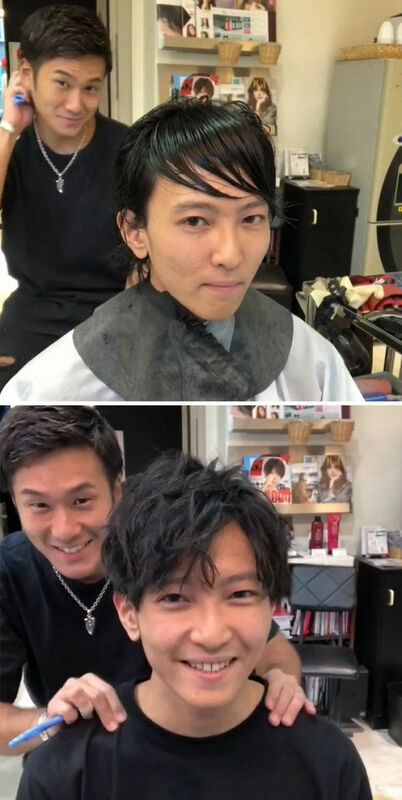 Check out his amazing makeovers in the gallery below!